Meet Ralph! 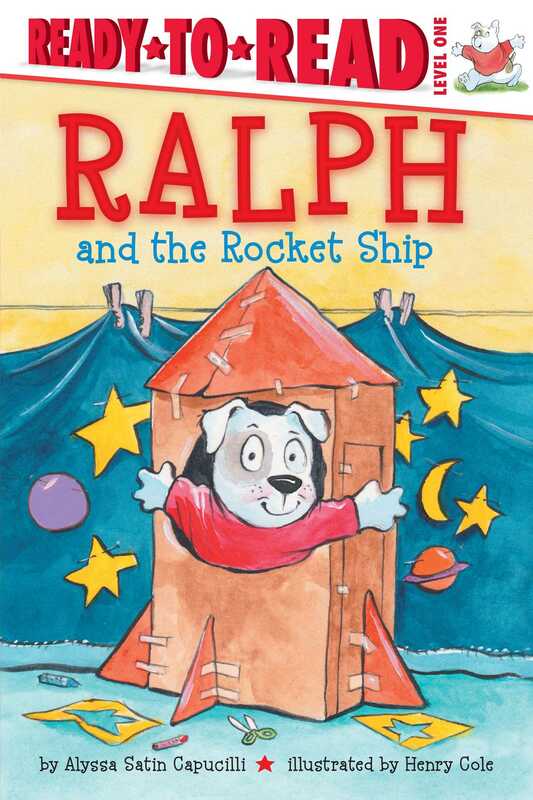 He loves all things that go, and he especially loves rocket ships. Oh—and he’s Katy Duck’s best dog pal, Get to know him in this Level 1 Ready-to-Read story for beginning readers. to planets far, far, away!